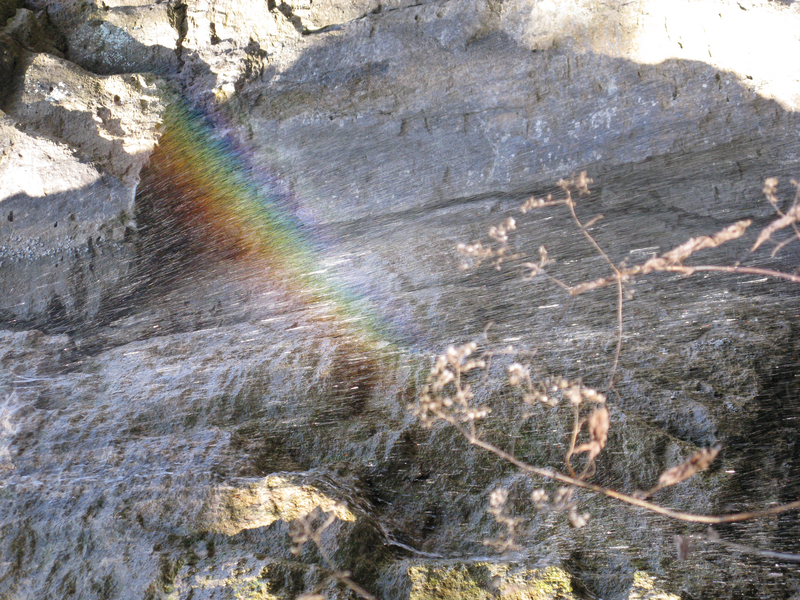 In honor of my dad’s birthday: rainbows sometimes appear when and where you least expect them. 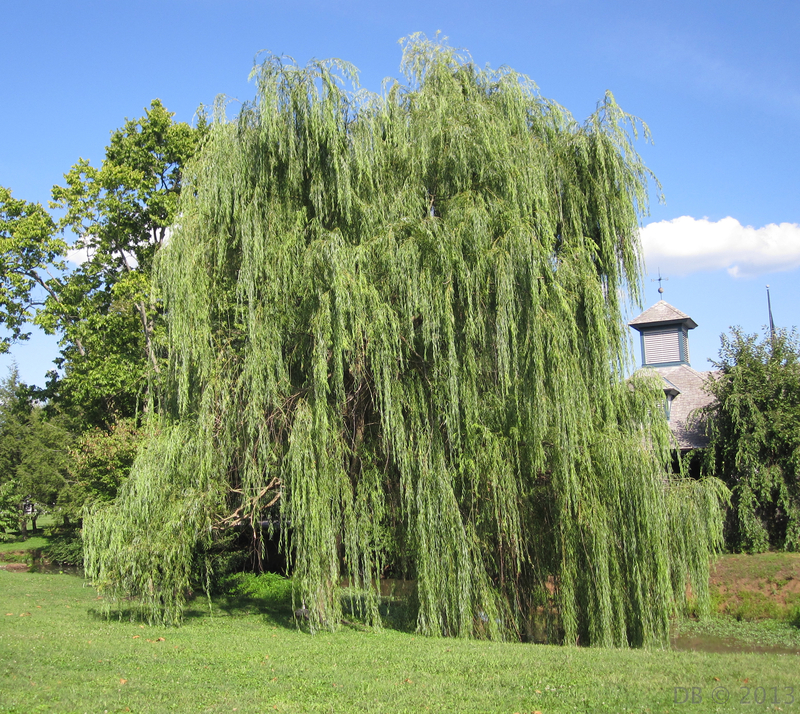 Today’s photo is in memory of my mother, who loved weeping willow trees. Happy birthday, Mom!